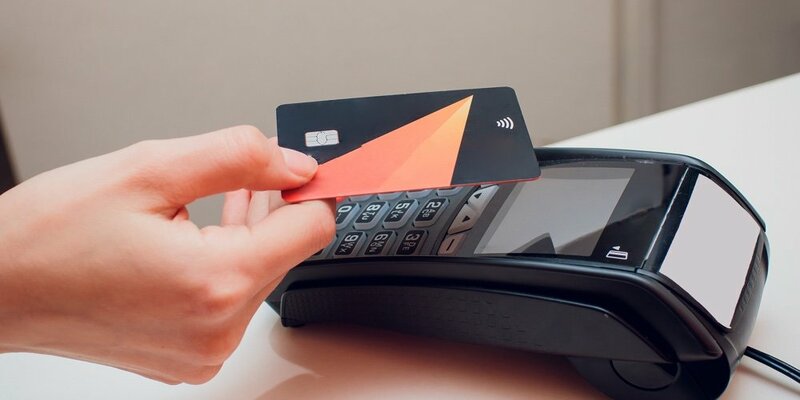 Contactless chip cards, dual interface EMV plastic that can either be dipped or tapped, are becoming more common—and that’s good news for mobile wallets, according to one analyst. Randy Vanderhoof, director of the U.S. Payments Forum, says contactless chip cards are the bridge that will carry consumers from traditional plastic and EMV cards to mobile wallets. As CUToday.info has extensively reported, mobile wallet adoption has continued to lag behind expectations, as many consumers have yet to see the advantage of pulling out their phone over using their cards.